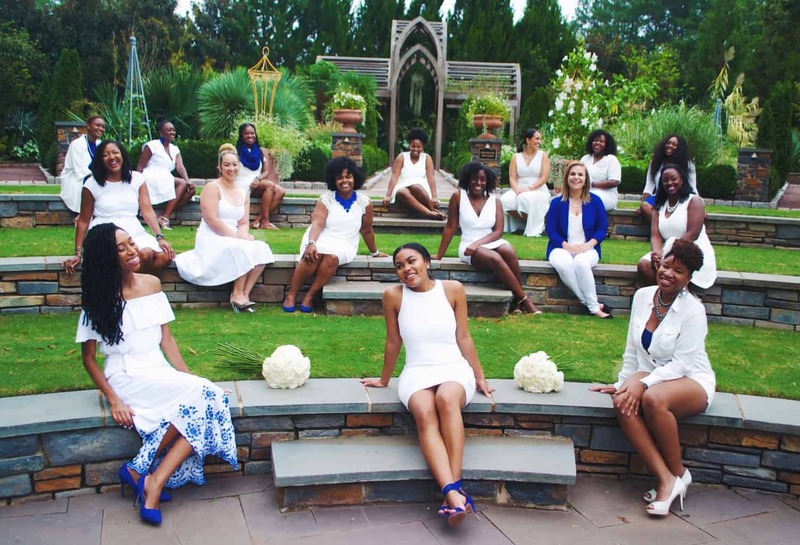 The “Never Say Never” Nu Omicron Chapter of Zeta Phi Beta Sorority, Inc. are doing great work on the campus of Duke University. 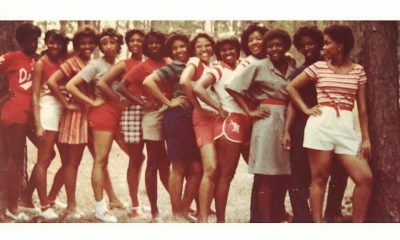 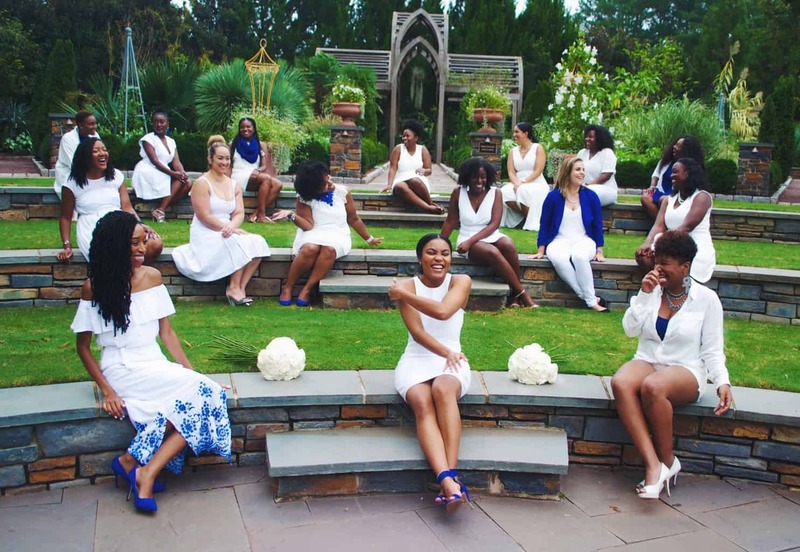 The chapter was chartered at Duke University on September 22, 1993, by five women. 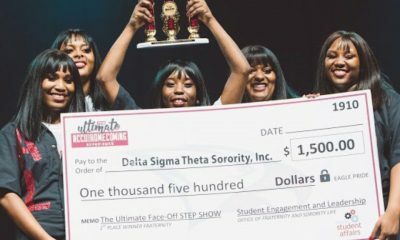 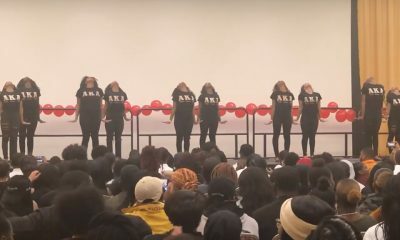 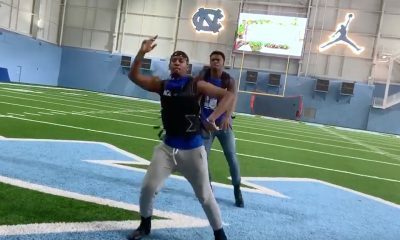 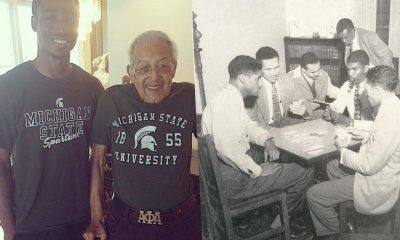 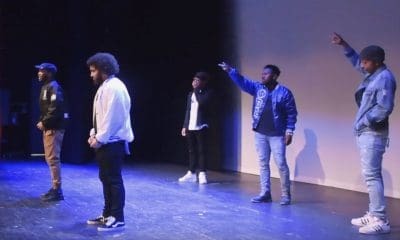 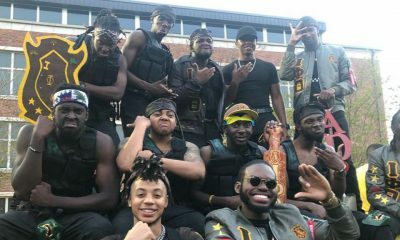 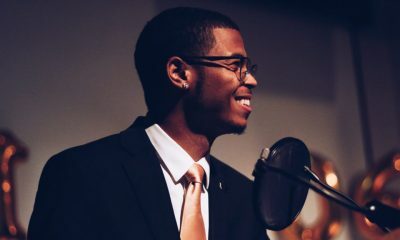 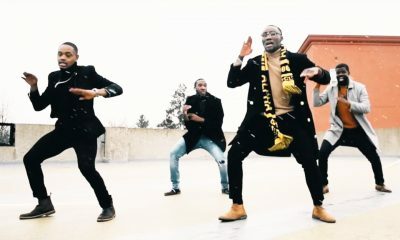 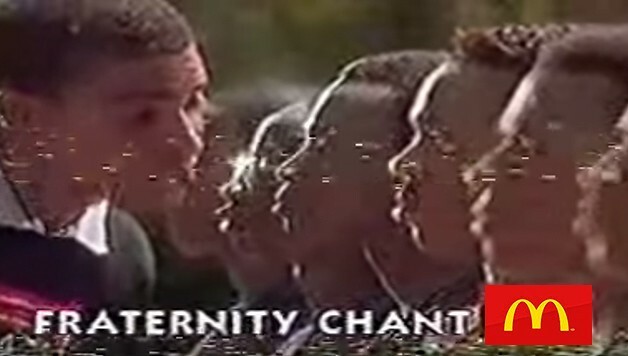 Since coming to Duke, members of the Nu Omicron chapter have served as the President for almost every Black cultural organization on campus, have stood on the forefront of campus activism, have won numerous step shows, and led the planning for Duke’s official Abele Quad dedication to honor the Black architect, Julian Abele, who designed Duke’s campus. 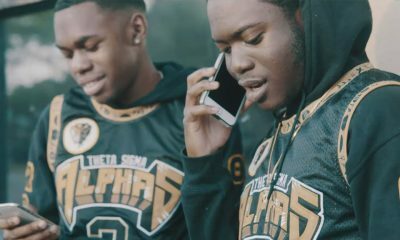 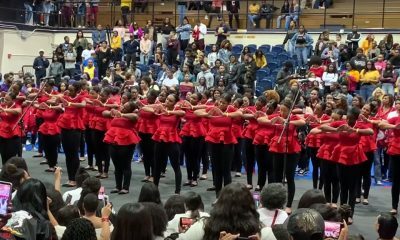 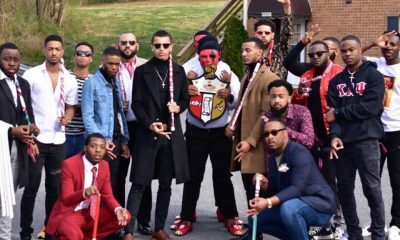 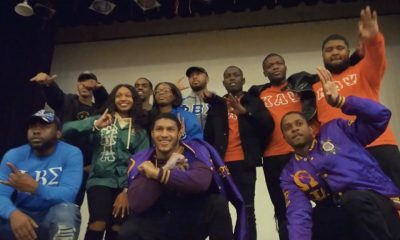 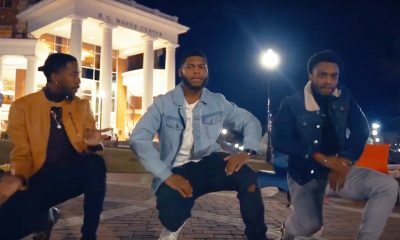 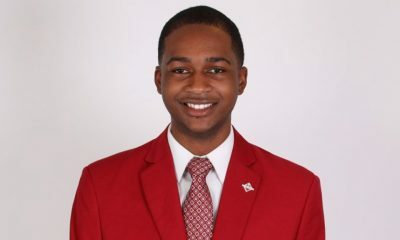 Current members on the yard serve as the President of NPHC and SOCA, are merit scholars, peer academic tutors, social and scientific researchers, and campus choir members. 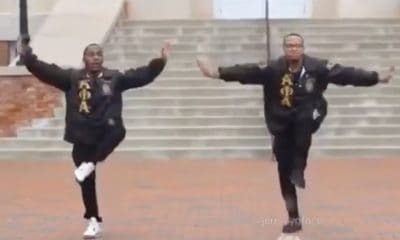 Chapter cumulative GPA is 3.2 on a 4 point scale. 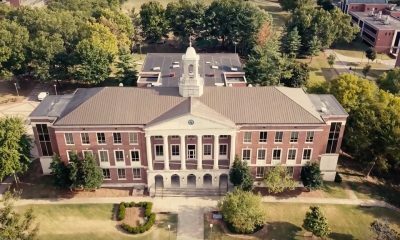 Alumni members include a judge, dentist, CEO, lawyers, doctors, professors, researchers, and entrepreneurs. 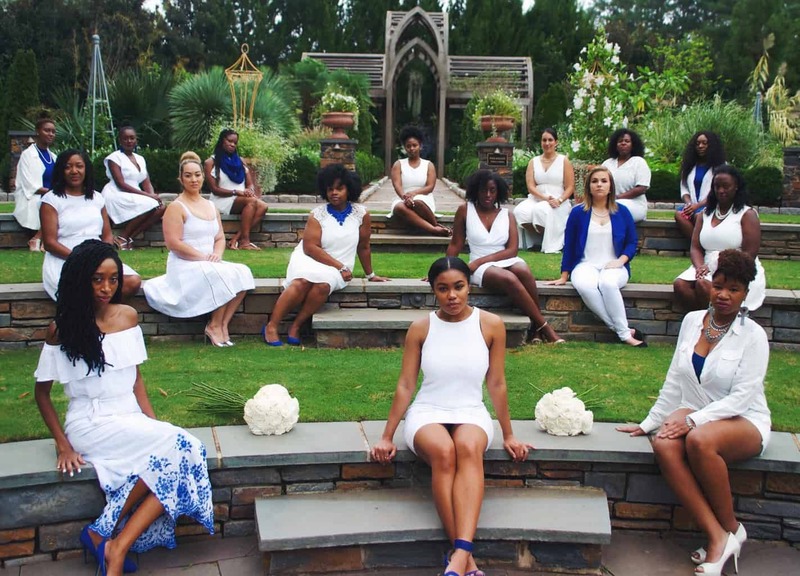 Nu Omicron sorors have been featured in The Washington Post, USNews & World Report, PsychologyToday, and more. 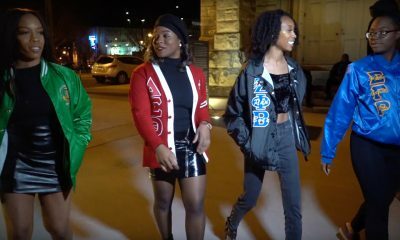 The undergrads recently teamed up with photographer @theshantenicole to take some great photos and document their chapter’s history for future generations. 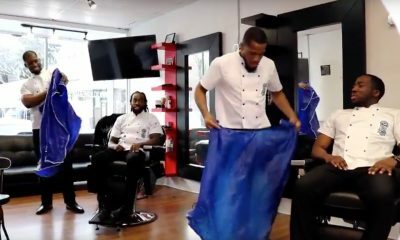 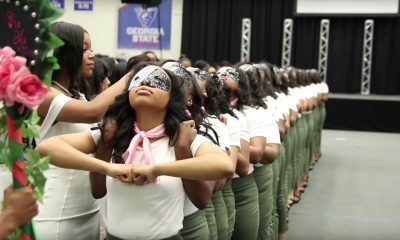 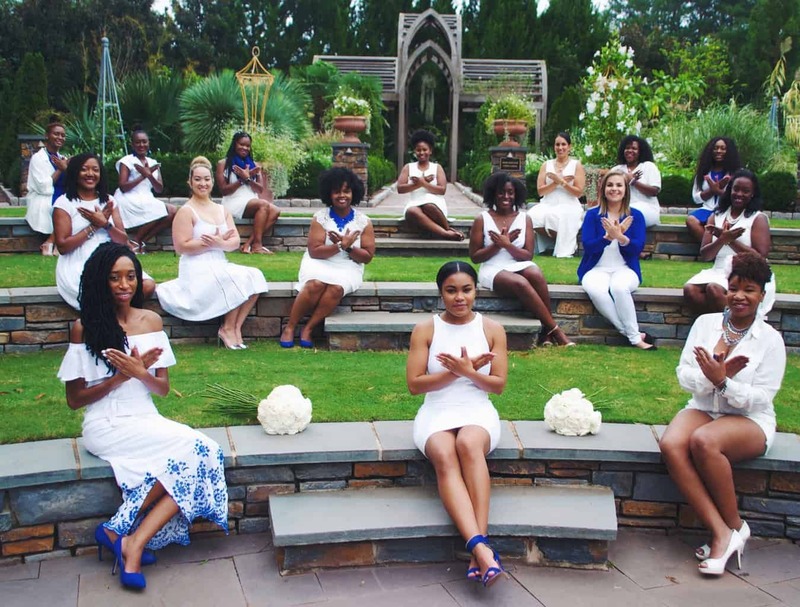 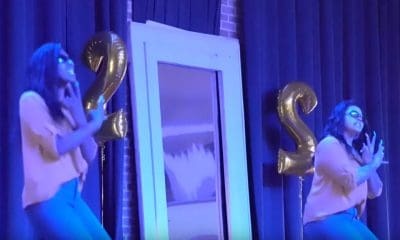 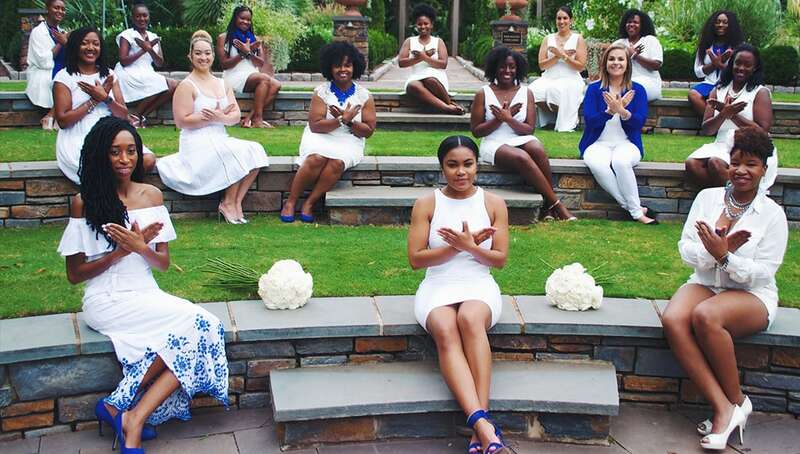 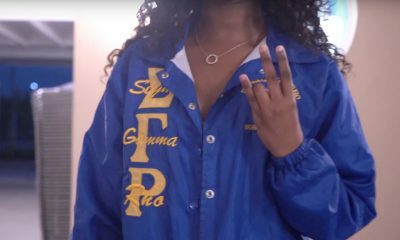 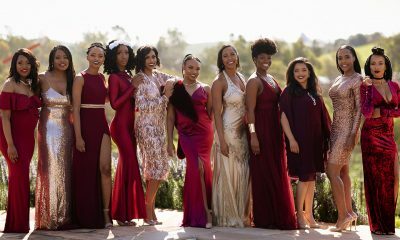 “For the Nu Omicron chapter of Zeta Phi Beta Sorority, Inc., sisterhood means building something that will last longer than just the four years spent in college and we make a point to connect sorors on the yard with alumni sorors through brunches, mentorship, and service,” one of the sorors, Tiana M. Horn, told Watch The Yard in an email.